Vivergo Fuels, the UK’s biggest producer of bioethanol, is calling on the Government to provide greater certainty to UK farmers by pushing forward with the introduction of E10 fuel, which will cultivate an alternative domestic market for their produce. 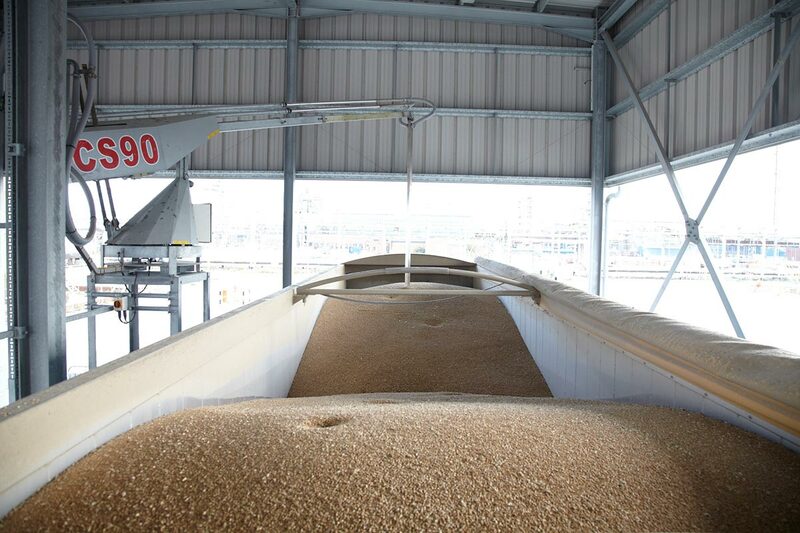 On the back of the harvest, the UK’s major wheat buyer, Vivergo is boosting the fortunes of farmers to the value of £1m per month, compared to the smaller export value they would receive. The company takes up to 100,000 tonnes of animal feed grade wheat each month to create its ethanol, which is then blended into petrol. 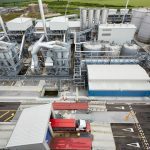 However, Vivergo, which operates a £350m plant at Salt End near Hull, says it can play an even bigger role and is asking the Government to increase the ethanol blending ratio in petrol from current levels (5%) to 10%, through the introduction of greener fuel, E10. This will boost the UK economy by supporting UK farmers and UK jobs, as well as helping to meet strict and legally-binding environmental targets. 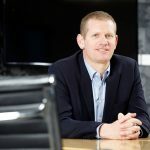 Vivergo Fuels, which opened in 2012, is one of the biggest investors in the Humber region and has supported thousands of jobs so far, directly and indirectly, with scope to support many more in the future, particularly in the agricultural sector. Vivergo also believes that E10 represents the most cost-effective and straightforward channel for the UK to meet its legally binding, transport-specific targets and air quality challenges, this has been echoed by the Select Committee. By 2020, all European countries, including the UK must ensure that 10% of transport fuel is sourced from renewable sources to reduce transport’s environmental impact, which is increasing year-on-year. This mandate is parallel to the UK’s own strict carbon reduction goals. E10 will help to reduce global emission levels, mitigate the rapid rate of climate change, and improve air quality.